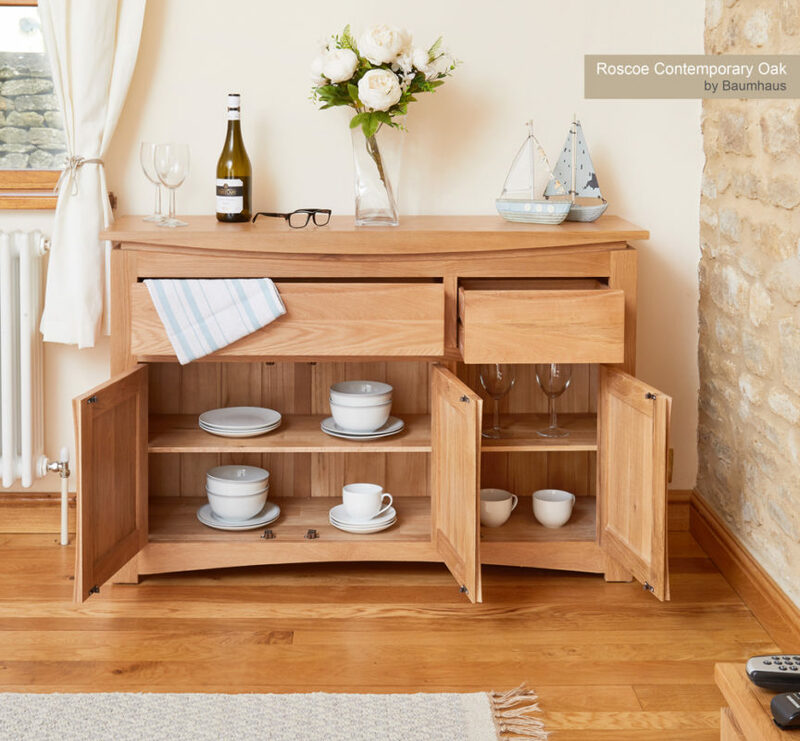 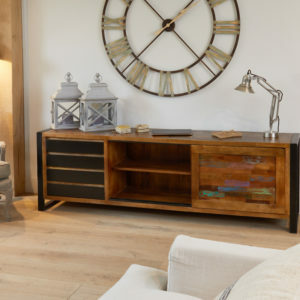 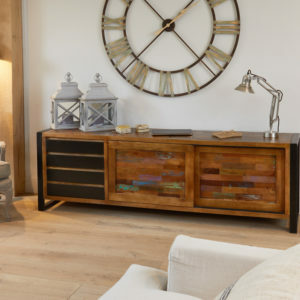 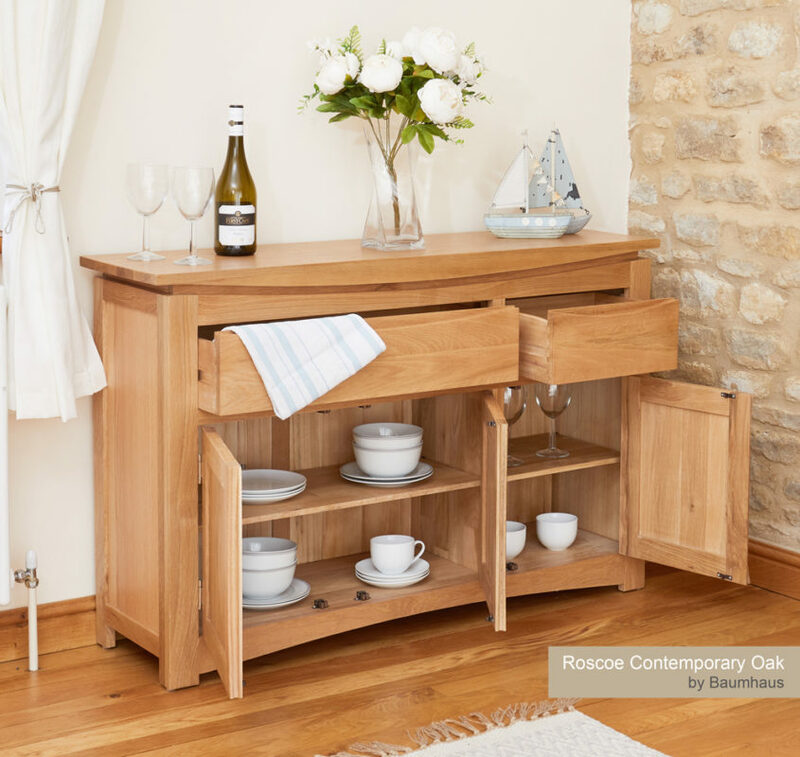 The Roscoe solid oak home furniture range is an extensive and beautiful furniture set that’s perfect for any home, supplied by one of the leading home furniture companies in the UK – Baumhaus. 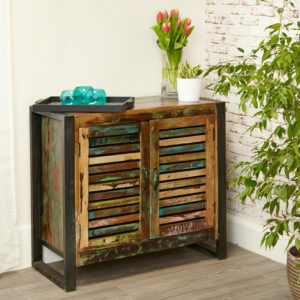 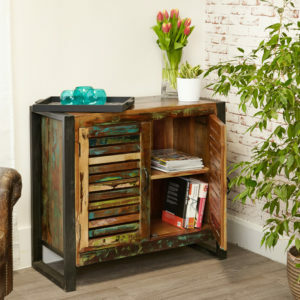 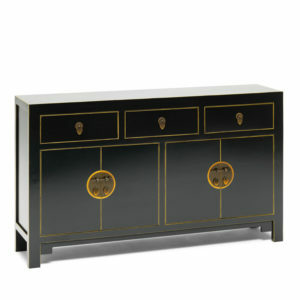 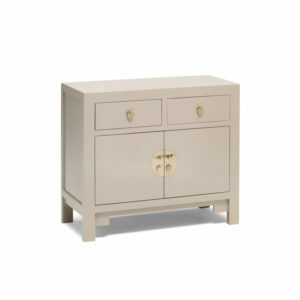 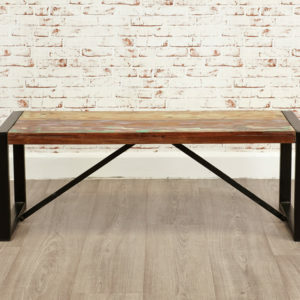 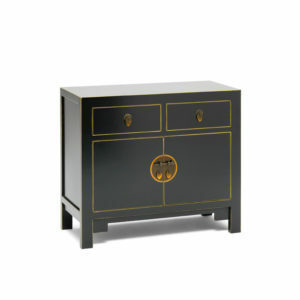 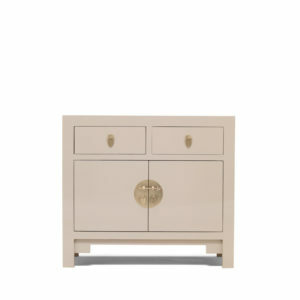 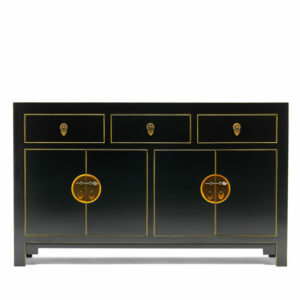 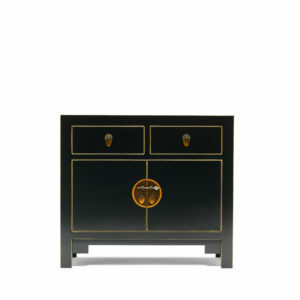 The Roscoe Oak Home Furniture Range includes pieces of home furniture, dining furniture, living room furniture and home office furniture such as dining table, dining chairs, coffee tables, storage, shoe cupboards, tv stands, sideboards, lamp table, bookcase, tv cabinets, entertainment units, console table, home office desk and display cabinets. 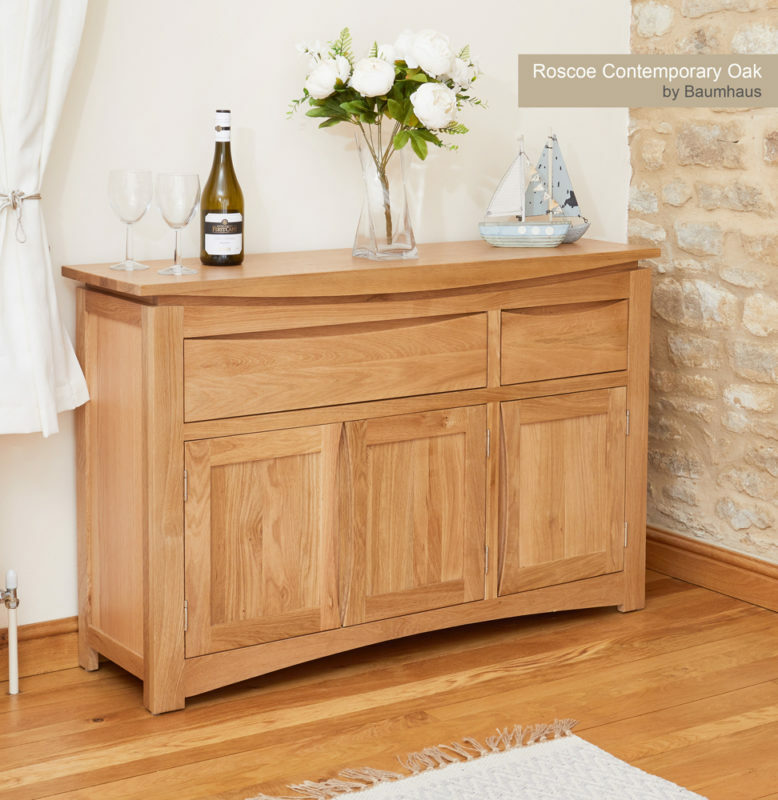 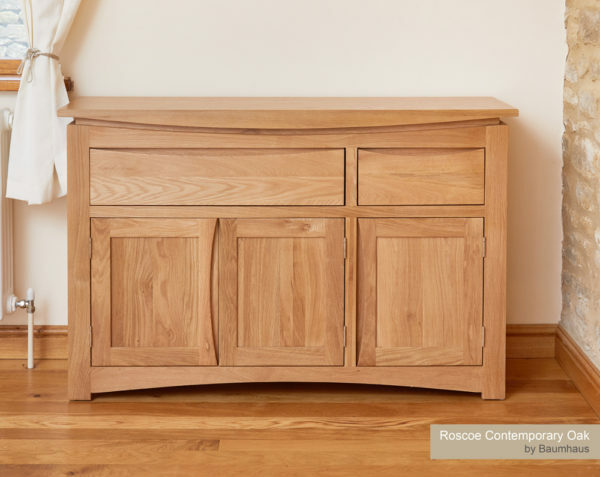 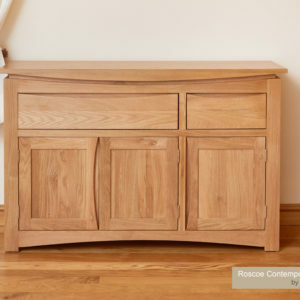 The Roscoe Solid Oak range is carefully crafted from 100 percent solid oak – Absolutely no veneers are used in the construction of these pieces of furniture.